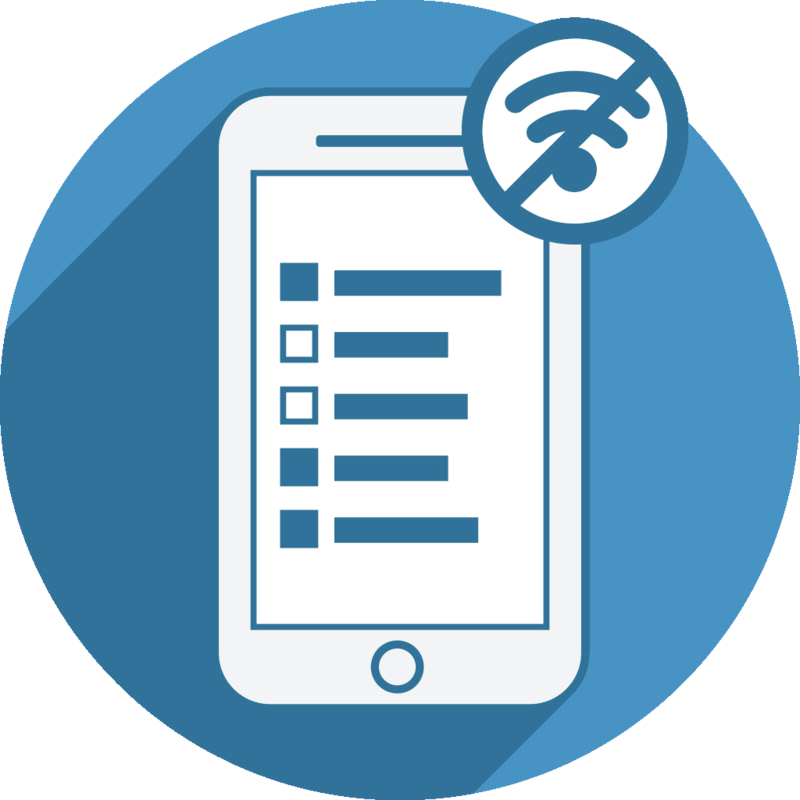 While LimeSurvey fully supports multilingual surveys and switching between different languages, there are some technical limitations for running such surveys offline e.g. switching the language at survey runtime means loading the new language texts from the server which is not possible when running a survey offline. When later syncing the data of the different language versions with the main Limesurvey system, all the response details will be added to the same survey at Limesurvey (the one with survey ID 867775). So even if you run different language versions of a survey at OfflineSurveys, the data will later be merged at Limesurvey automatically. ⟵How to use a Limesurvey survey online AND offline?